This year, you’ll be able to attend the Sundance Film Festival from the comfort of your home – or parts of it, anyway. For the next couple of weeks, you can use the Milk VR app for Google Cardboard or Samsung’s Gear VR to watch 13 entries. That’s only a portion of the rather expansive lineup at this year’s event, but still a fair amount of titles to keep you busy. 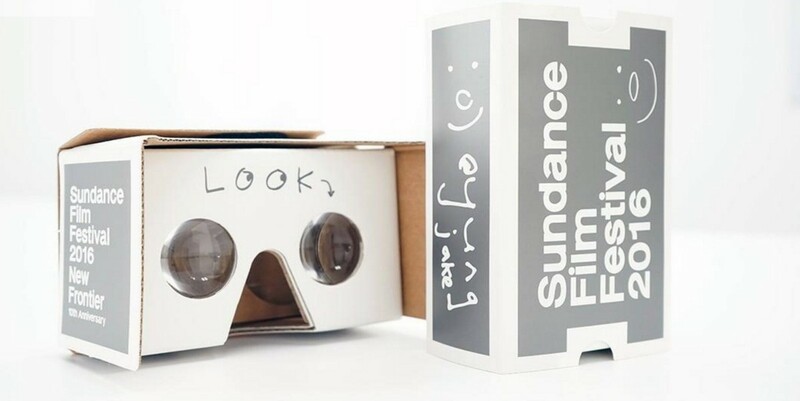 The apps were created with the help of VR platform IM360, with the goal of bringing the high-end content being shown at Sundance to more eyes. After all, few people overall have actually used VR, and most interest has tended to revolve around gaming. Sundance instead wants to establish VR as a more artistic medium, and by letting people experience exactly the same content folks at the festival are, it’s making some headway towards democratizing virtual experiences and seeing what resonates with audiences. You have until February 12 to view the VR films. They’ll be inaccessible for a while thereafter, although Sundance says it will bring them back for short stints throughout the year.